Maud Houssais (Rabat, Morocco) is a researcher and independent curator. 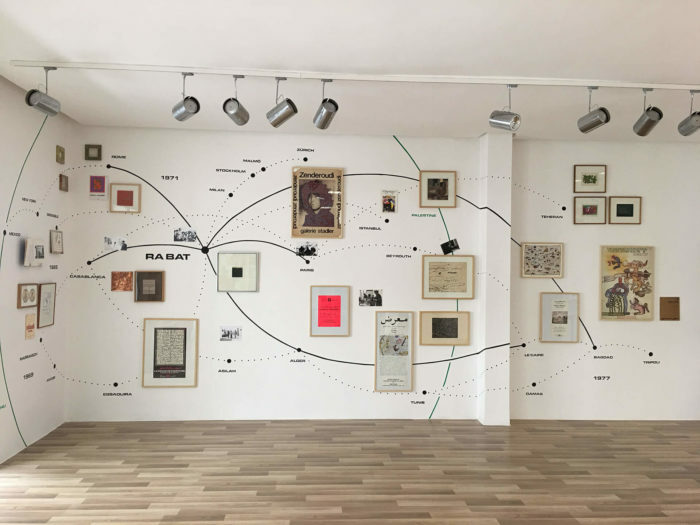 Her research is concerned with the modalities of setting up an alternative art scene in Morocco, from the 1960s, with a particular focus on discourses and artistic practices in the public space. 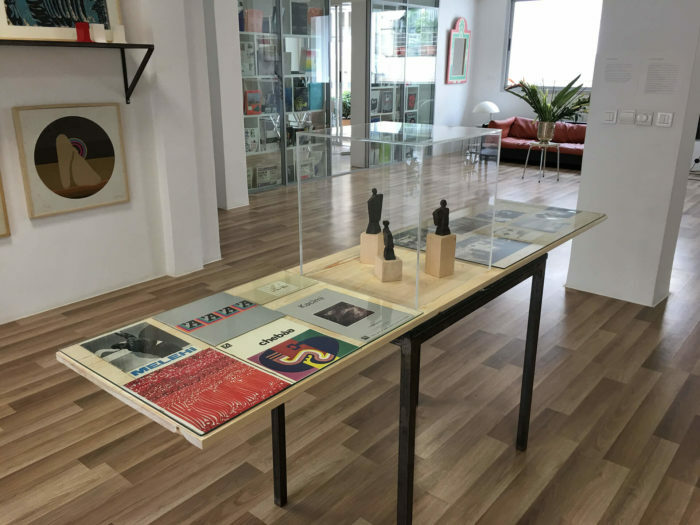 In 2017, she co-curated the research on the project bauhaus imaginista, directed by Marion von Osten and Grant Watson, and inaugurated in Rabat at Le Cube – independent art room. The exhibition on the project is to take place in 2018 at the SESC Pompeia (Sao Paulo) and in 2019 at the Haus der Kulturen der Welt (Berlin). She was also co-curator, with Morad Montazami and Yasmina Naji, of the exhibition Modernités Nomades presented at Kulte Gallery, in 2017. 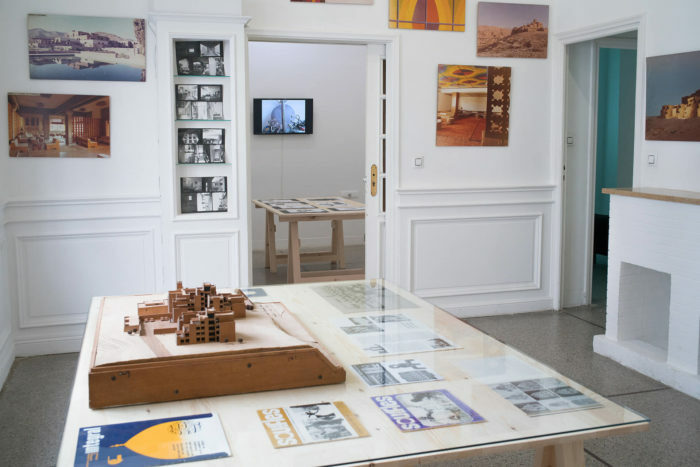 This exhibition was to place the modern art gallery L’Atelier, led by Pauline de Mazières from 1971 to 1991 in Rabat, on the path of nomad modernities. In 2016, she coordinates the scientific part of the exhibition catalog Volumes Fugitifs: Faouzi Laatiris et l’Institut National des Beaux-arts de Tetouan, directed by Morad Montazami, at the Mohamed VI Museum of Modern and Contemporary Art of Rabat. From 2011 to 2016, she also held the position of project manager at L’appartement 22 (Rabat), founded by Abdellah Karroum in 2002. 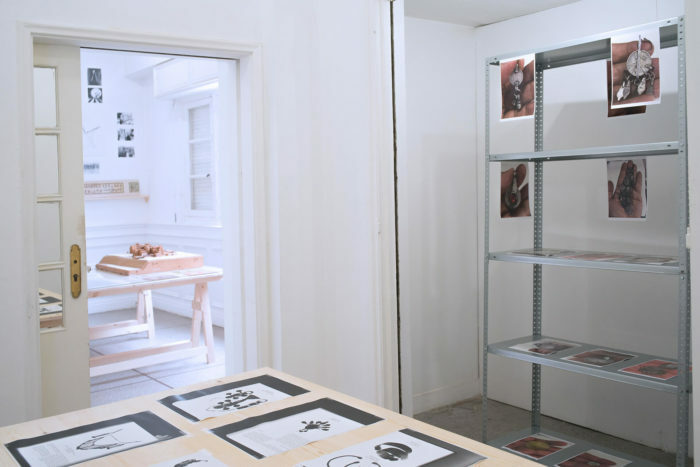 There, she launched in 2015 “Partage de connaissance : usage de l’archive et du document dans l’art”, a program that consists of different meetings on the afore mentioned subject. She has coordinated many artistic projects with different artistic structures such as the MACBA (Barcelona), the Biennale of Benin (Cotonou), and the Palais de Tokyo (Paris). In 2016, she has founded with Kenza Benbouchaib and Fatima-Zahra Lakrissa ARAV (Atelier de Recherche en Arts Visuels), a platform dedicated to research in art history in Morocco and the Maghreb, based in Rabat. In 2017, ARAV launched New Methodologies, a series of workshops dedicated to the creation of new conceptual tools to reflect on the elaboration of a writing of art narratives outside normative frameworks of interpretation. 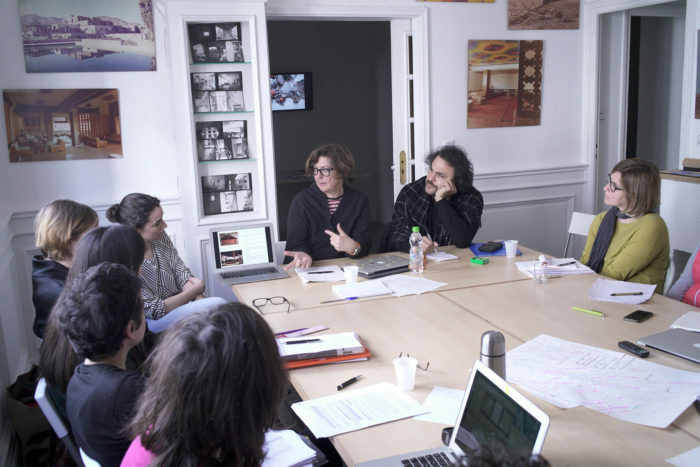 The first workshop of this cycle was inaugurated in March 2018 and led by Kader Attia and Marion von Osten at Le Cube – independent art room. Her essays appeared in various publications and journals such as Zamân (textes, images et documents), the online platform Africa In Visu, and in the catalog of the Biennale of Bamako Telling Time (2016).